The political uncertainty in Tamil Nadu has led to a noticeable impact on Chennai’s realty landscape. 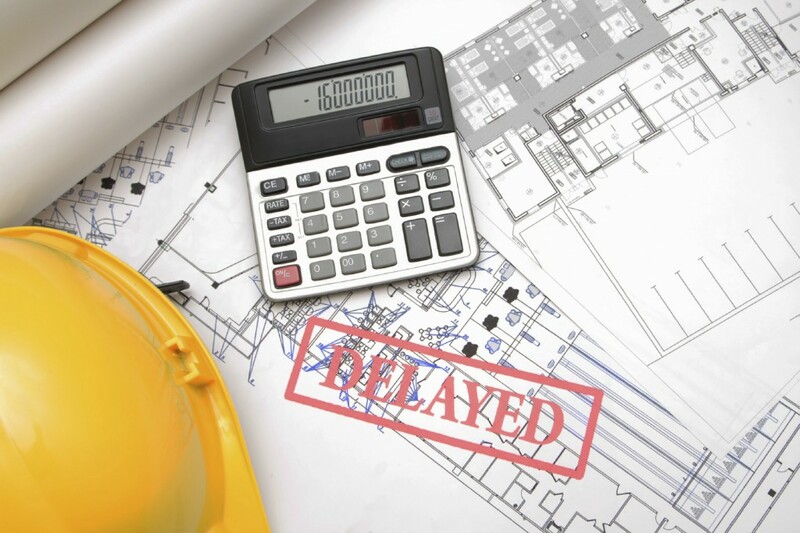 While the buyers have been left in a lurch as the State missed its deadline to release RERA regulations, there are several other infrastructure and real estate projects bearing the brunt of delayed approvals. The sudden demise of Jayaram Jayalalithaa, the undisputed leader of Tamil Nadu, in December 2016, created a political vacuum in the state. Her death triggered a wave of uncertainty among the masses and almost immediately brought businesses to a halt. Real estate too, succumbed to the growing precariousness and felt the heat in the form of enquiries and sales hitting a standstill, new launches dropping, and several infrastructure and realty projects facing delayed approvals. The impact of the ensuing political instability was seen up till the first quarter of 2017 when Chennai continued to witness plunging sales volume. Although the event failed to weaken residential property rates as sellers refused to budge, it adversely impacted the execution of ambitious infrastructure projects such as the smart city plan, the new international airport, and Vandalur and Porur flyovers. The city also lost crucial time for the formulation of regulations under the Real Estate (Regulation and Development) Act. At a time when other states were vigorously working towards outlining their RERA regulations, Tamil Nadu was embroiled in a political chaos. This, too, has fallen heavily on the city’s realty landscape post RERA implementation. The developer community is doubtful about what is going to be the State's perspective on RERA, when is it going to be formed, and what will be the regulations. The real estate developers are also not in a position to sufficiently inform the customers on what the additional costs are going to be, if RERA comes into place. This is one area where the state government's lackadaisical approach in RERA is creating issues, adds Seshasayee. In the current scenario, the political incertitude has come to rest, however, the damages done during this time still need to be fixed. The government needs to catch up with the pace of real estate and infrastructure projects. Experts say, the first essential step that the government needs to take is finalise RERA regulations as several buyers have been left in a lurch.